Sunday, July 16 is National Ice Cream Day! Yay! The day that’s sweeter than basking in fresh summer fruits is coming up on Sunday. National Ice Cream Day is marking its 33rd anniversary this year, and there’s a presidential scoop behind this national food day. Proclamation 5219 declared that more than 887,000 gallons of ice cream were consumed in the United States in 1983. President Ronald Reagan recognized Americans’ love affair with ice cream and the impact it has on the dairy industry and the economy. So the following year, he designated July as National Ice Cream Month, and the third Sunday of the month became National Ice Cream Day. “I call upon the people of the United States to observe these events with appropriate ceremonies and activities,” Mr. Reagan said as he signed the bill. It would be an injustice not to celebrate it!!! Place the nuts on a baking sheet with sides and bake until lightly toasted, about 6-8 minutes. Set aside to cool. 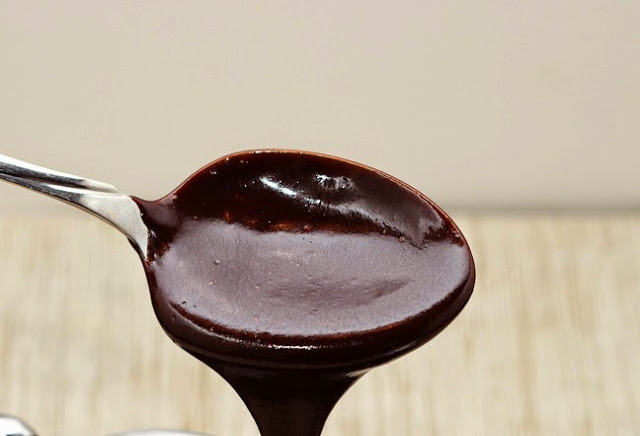 In the top of the double boiler, heat the half and half with the instant expresso until steaming and expresso is dissolved. In a bowl beat the egg yolks and add the sugar beating until well combined. 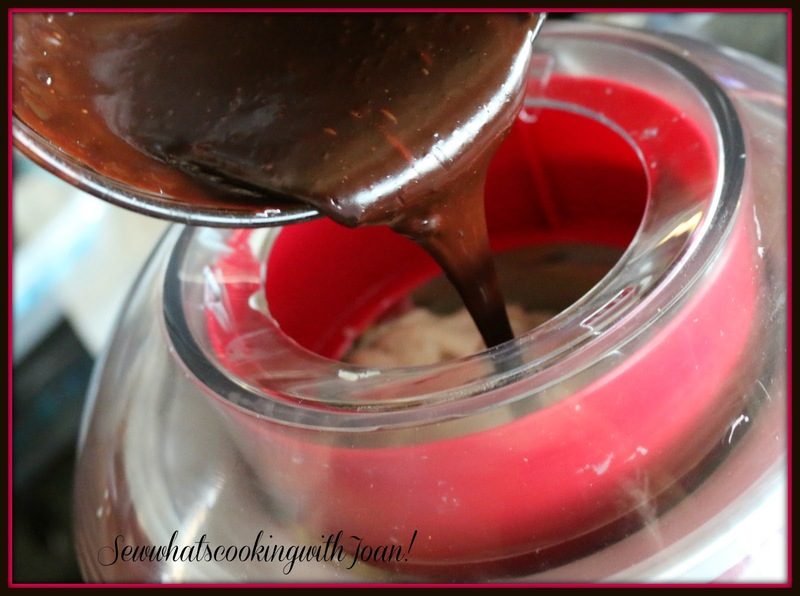 Whisk in about 1/2 cup of the hot coffee mixture, then add to the double boiler, stirring. Heat the mixture over medium heat until the custard coats the back of a spoon, about 3-5 minutes. Remove from heat and pour into a bowl, place the bowl on the ice water, until cooled to room temperature, stir occasionally. Freeze the custard in a ice cream maker according to manufacturers instructions until almost frozen, stir in the fudge and almonds. Transfer to container and freeze until ready to serve. 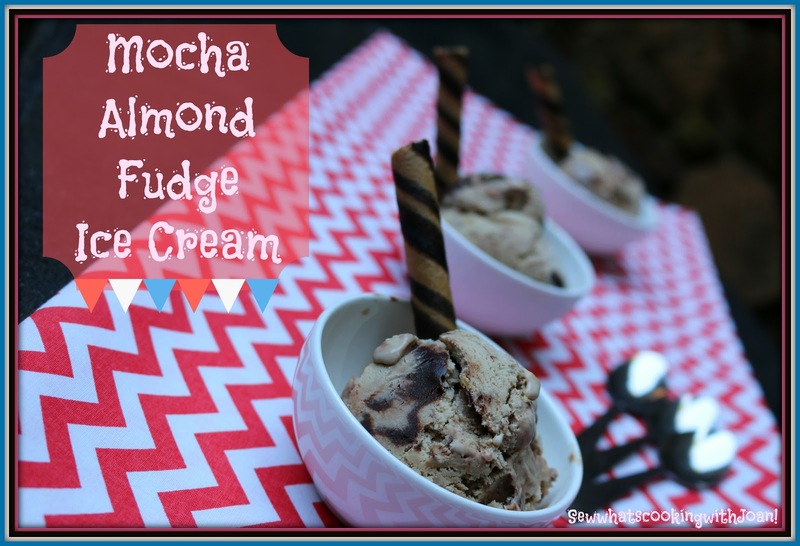 Ideas for a fun ice cream bar! 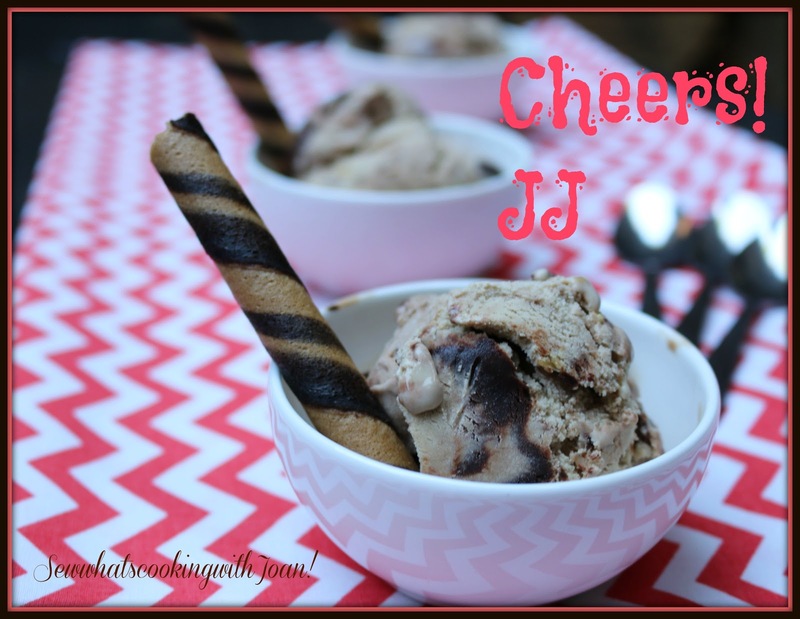 How about a ice cream bar!! What’s ice cream without a topping or two? Every little mouth couldn’t resist these fun toppings on their ice cream cone or in their ice cream cup. 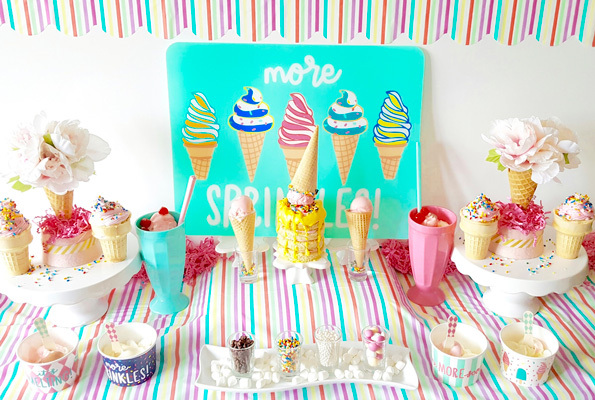 Chocolate chips, colorful sprinkles, white pearl sprinkles, chocolate candy and marshmallows are great ideas for the toppings served at ice cream bar. 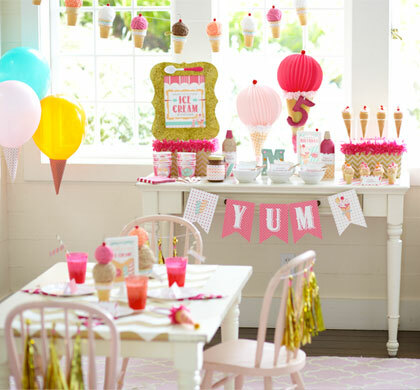 For more ideas go to How to plan a ice cream bar party on the Pottery Barn website! Wee Bear and I are about to embark on our new adventure. It has been a week of delay's and learning for us! Our new adventure is touring the US in the next few years in our new motorhome. I drove it out of the dealership yesterday and maneuvered this 34 foot beauty home, about 1 hour from the dealership. We parked it in front of our home to load over the next few days. 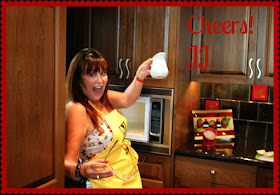 Stay tuned a new blog may be in the makings! I am noting all the helpful people along our adventure and creating some great idea's for new RV er's! I have thought of and bought the domain name, "whereRVgoingtoday.com" and hope to have it up in the next few months!